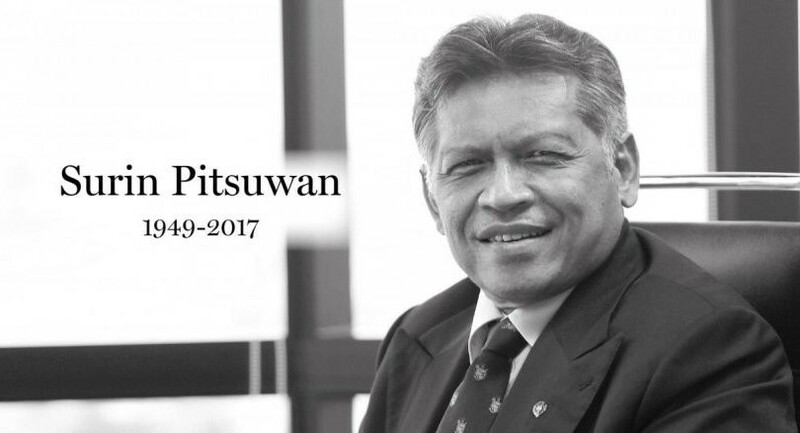 The commttee of International Conference on ASEAN Studies (ICOAS) 2018 are deeply saddened to know that Dr. Surin Pitsuwan, former Secretary General of ASEAN who is planned to be our Keynote Speaker, passed away on Thursday, 30 November, 2017 at Ramkamhaeng Hospital, Bangkok -Thailand. It is big lost for Thailand, ASEAN Community as well as Committee of ICOAS 2018. As for the conference Keynote Speaker, it will be informed its subtitute soon. Thank you.